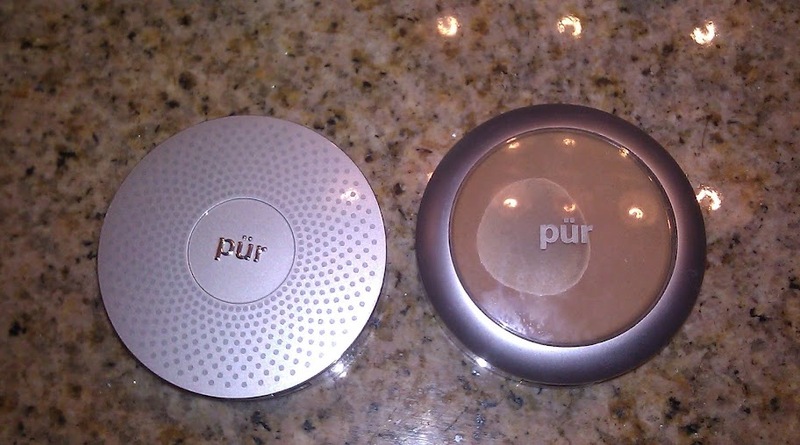 If you read my blog on the regular, you know I’m a huge fan of Purminerals. Their staple product and the one thing everyone should try is their 4-in-1 foundation. 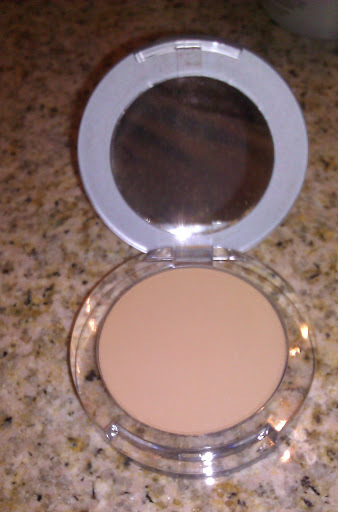 This wonderful product is your foundation, powder, concealer, and SPF 15 all in one. Yes this product really does everything it claims and it lasts forever. 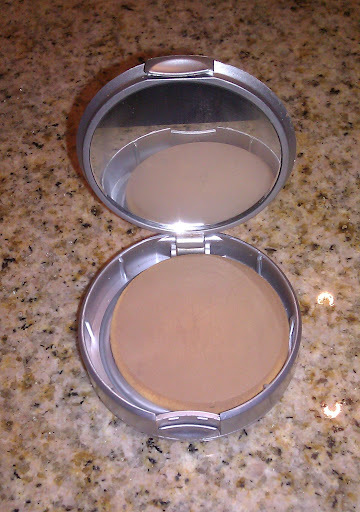 I’m only on my 3rd compact in two years which is why I didn’t know that the 4-in-1 mineral powder had a recent upgrade. The most obvious change is the packaging which is much more sophisticated and sleek. The thinness of the new compact means they have sacrificed the bottom panel which held a great makeup sponge. This powder is meant to be applied with their patented chisel brush which I highly recommend, but the makeup sponge was great for touch-ups on the go. The rest of the changes are not so obvious since they are inside the powder itself. In addition to the great coverage we are used to, the Purminerals web site says this powder also now corrects, prevents and interrupts skin concerns, smooths away the look of lines and wrinkles, plumps, lifts and firms the skin’s appearance, and balances uneven skin tone. It’s also gluten-free and has the active-ingredient Titanium Dioxide. I can take the loss of the sponge to get the benefits of the all new skin-care ingredients. At this point, I’m not sure if they are planning on phasing out the original foundations or if they will continue to sell both side by side. If you are super partial to the original, right now it’s still available for purchase. The new powder feels as soft and silky as the original and provides the same great coverage. I haven’t been using it long enough to test out the new claims but Purminerals has never let me down before so well done! This product retails for $27 and is sold at Purminerals.com, Ulta, Zappos.com, and Amazon. I highly recommend ordering from Purminerals directly because they always give you free samples and have some pretty cool promotions. I’ve included pictures below of the new compact and the original so you can see the differences. Previous Post What is BB Cream? I just saw this yesterday and was intrigued, but I’d never tried Purminerals before so I didn’t get it. Have you tried anything else from the line? Yes, I love their products. I tried the mineral glow, pur radiance, marble powder in pink and spice. I’ve also used their face wash and pur balm for lips. You won’t be disappointed if you try it. I recommend the starter kit. You get a 4-in-1 powder, blush and bronzer and the chisel brush for under $40. The brush alone is worth $15. I’ve converted many people. If you try it let me know what you think. Do you know how they compare to Bare Escentuals? 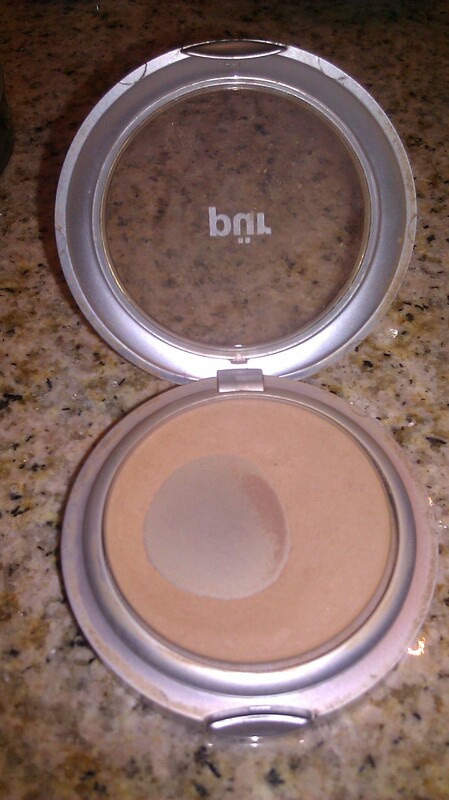 I know BE has the same idea – mineral makeup in sets and stuff but theirs is mostly loose powder as opposed to compacts. I personally don’t care for Bare Escentuals. I find the lose powder far too messy. If it falls over in your bag or something forget it. It’s been years so I’m sure they have more shades but back in the day their shades were either too light or too dark far me. Purminerals does everything bare minerals does and more without the mess of it being allover your clothes and sink.